Pet behaviour counsellors provide accurate diagnosis, explanations, and treatments for owners whose pets behave inappropriately. It is a job that is both challenging and rewarding, and requires a great deal of practical and academic knowledge of animals as well as considerable self-confidence. 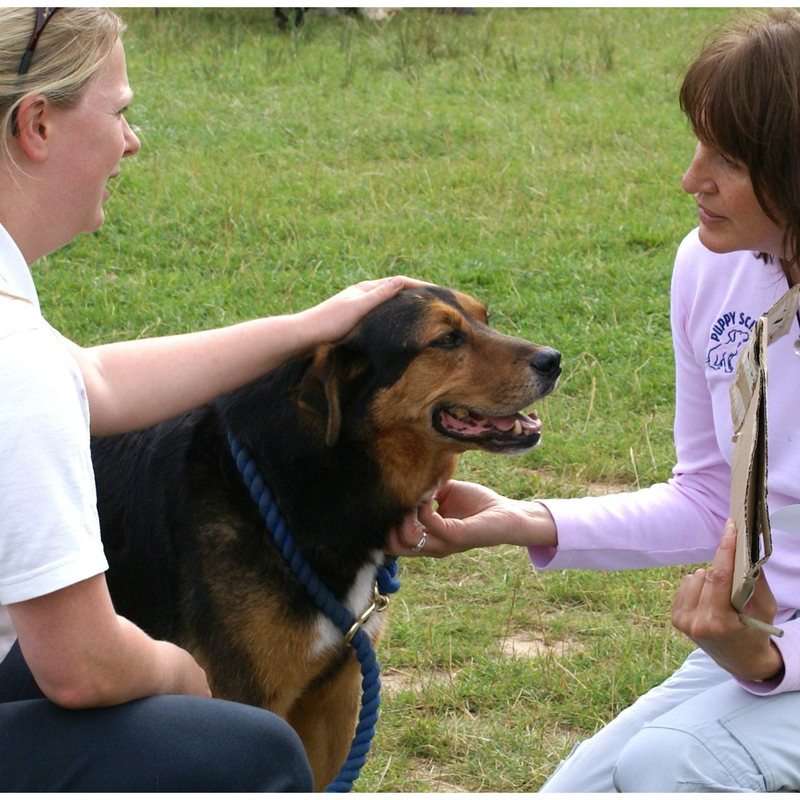 To become a pet behaviour counsellor, you will need an academic knowledge of the theory of behaviour and solutions to problems, practical handling skills and experience. You will also need an empathy with both pets and owners. You need to be self-sufficient, have plenty of self-motivation, and will need to be professional and financially responsible. 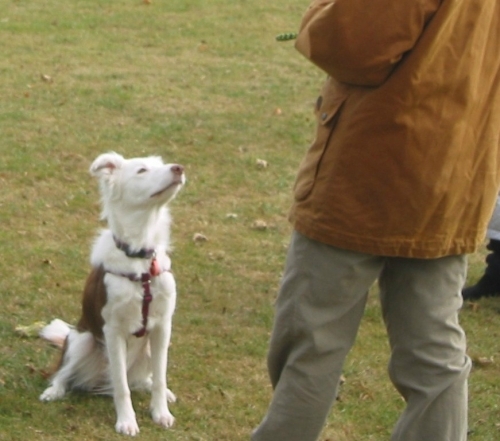 As well as enjoying the company of animals, it is essential that you get on well with peope as you will need to excellent communication skills to persuade owners to make the necessary changes, as well as communicating on a professional level with veterinary surgeons and fellow professionals. Although this is an established and developing field, there are still very few career opportunities for pet behaviour counsellors in the corporate world. Some of the larger welfare charities now employ a small team of counsellors, and there are oppertunities for research graduates at some universities, but vacancies will be few and far between. This is a popular choice of career and many people are now flooding into the profession thanks to the dedicated behaviour counselling courses now on offer. Since most pet behaviour counsellors are self-employed and run their own practices, you will need to be willing and able to work hard to carve out a niche for yourself in this overcrowded marketplace. It is essential to acquire plenty of practical, hands-on experience to give yourself a greater understanding of the animals you will be working with. 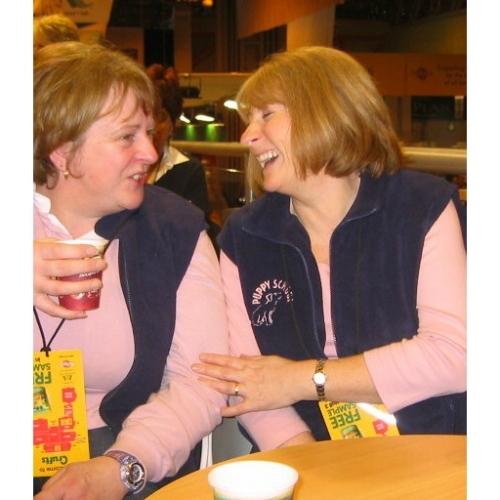 All the best pet behaviour counsellors have worked for many years with a variety of animals and in a number of different environments. This one-on-one practical experience is essential as it teaches you so much that will not be found in academic learning. It is preferable to gain this experience before starting academic study. You will be in a much better position to take in the concepts and theories taught in colleges and university if you have a practical framework to hang it on. Practical experience can be gained by working in a kennels, cattery, stables, at a veterinary surgery, or one of the animal welfare societies. Working as a animal sitter or dog walker can also bring you a wealth of knowlege of different characters and personalities, as well as developing your interpersonal skills with owners. There is no single recognised route for study, but there are an increasing number of courses related to pet behaviour counselling on offer. A degree in behavioural studies, veterinary medicine, psychology, or one of the biological sciences can provide the best background. 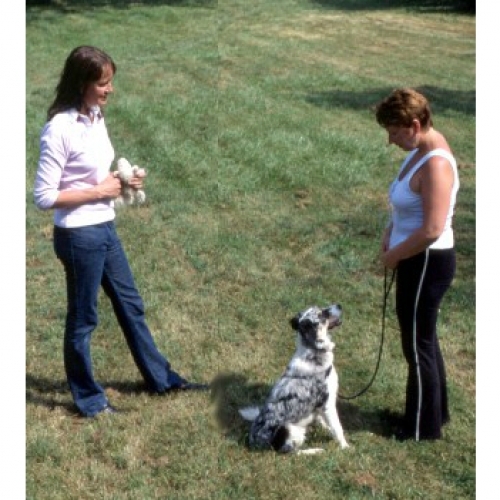 There are also degree courses run specifically on animal behaviour. In addition to graduate education, it is advisable to read as widely as possible and attend as many lectures given by practitioners and specialists in field of animal behaviour as you can. There are many courses to chose from and some are better than others. You will need to find out exactly what each course offers, both in terms of what subjects they teach and what qualifications you will gain. Some courses offer part time attendence and correspondence units which can fit in with your current job. Others will be full time for a set period. Once you have found out what is on offer, ask people who are doing them or have done these courses whether they recommend them. 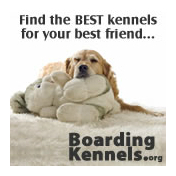 Find students on dog forums or through social networking. If you ask enough people, you will soon start to form an opinion on which courses are best and which are less good. 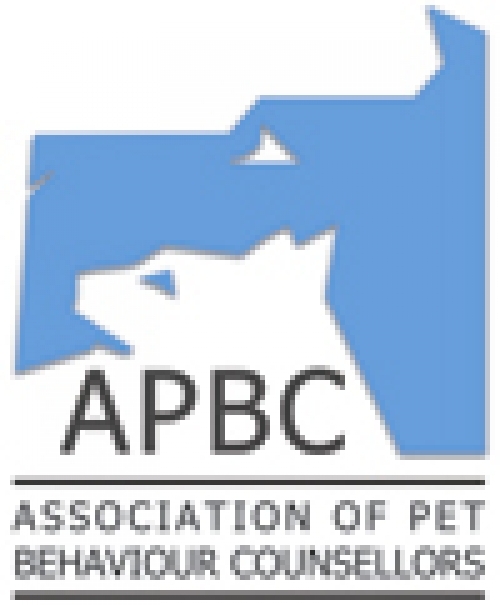 The APBC is a UK-based, international network of experienced and qualified pet behaviour counsellors who work on referral from veterinary surgeons to treat behaviour problems in dogs, cats, birds, rabbits, horses and other pets. There are various levels of membership, including 'student' and 'provisional'. A high level of support is provided to increase the expertise and knowledge of its members. 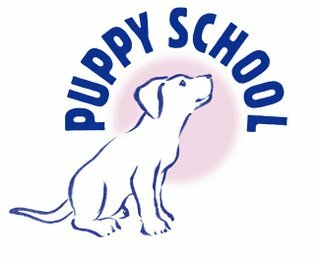 Puppy School is a UK and Irish network of puppy class tutors that provide kind, effective training and socialisation of young puppies. 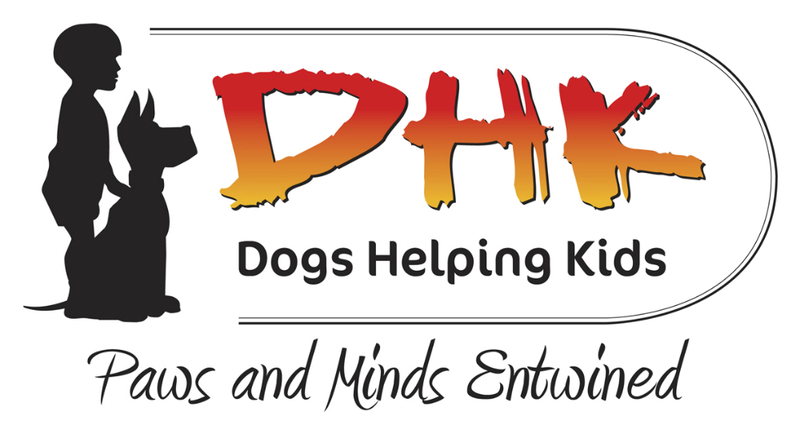 Comprehensive training and advice will be provided to enable you to open a Puppy School in your area, along with training in animal and owner behaviour. If you already have some practical experience with dogs, becoming a Puppy School tutor can increase your knowledge and experience, and gives you excellent practice in providing solutions to minor behaviour problems in puppies.